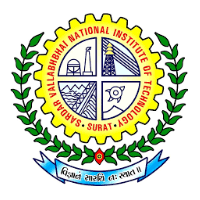 SVNIT Recruitment 2019 – Sardar Vallabhbhai National Institute of Technology (SVNIT), Surat announced notifications for Full-Time Site Engineer for Engineering/Diploma holders. The detailed eligibility criteria and application process are given below. Educational Qualification: B.E/B.Tech/Diploma (Civil) from a recognized University/ Institution. Note: The Candidate whose Final year results declared are only eligible for appearing in the interview. Tenure Period: A Full-Time Site Engineer on purely temporary contract basis for a period of Eleven months. 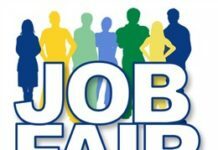 The selection process will be based on Written Test and Personal Interview. Only shortlisted candidates called for Interview. 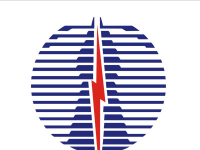 How to apply SVNIT Recruitment for Site Engineer? All interested and eligible candidates can attend Written Test and Personal Interview along with required documents at the following venue on 29 April 2019. Documents Required: Interested candidates are requested to remain present for Written Test and Personal Interview (at their own cost with application on plain paper (with two PP size photographs), original certificates of educational qualifications and experience, certificate for proof of birth date and one set of photocopies (self-attested) of the documents at the Seminar Room of Civil Engineering Department.